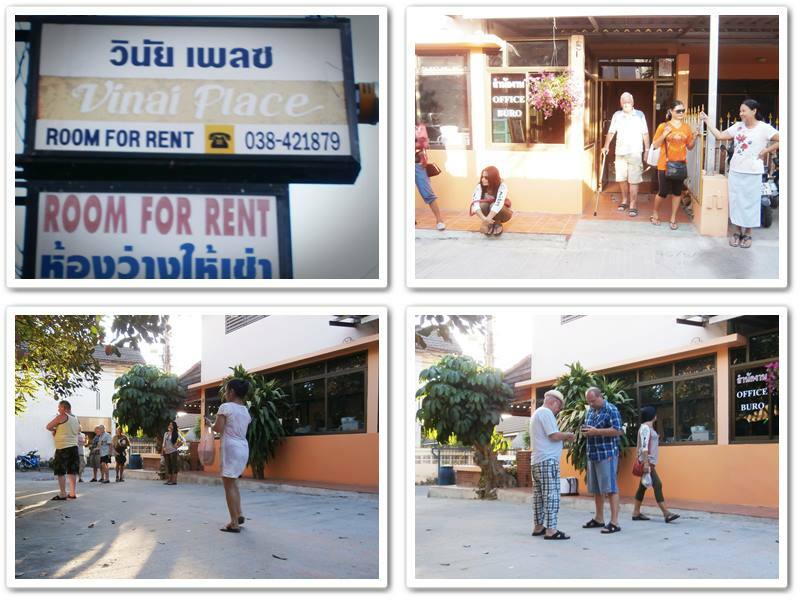 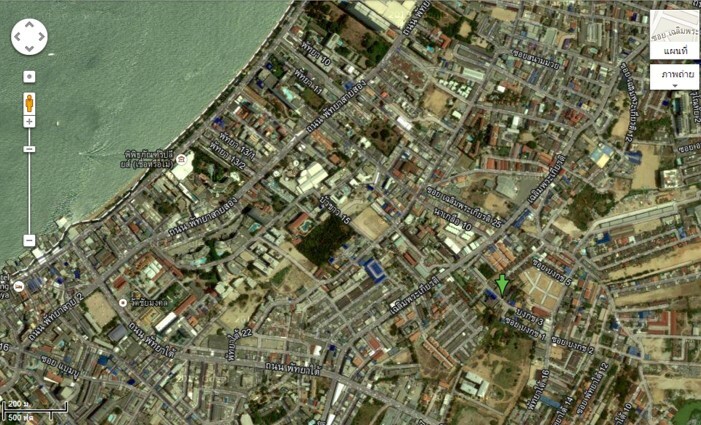 Vinai Place is located on Pattaya's 3rd Road. 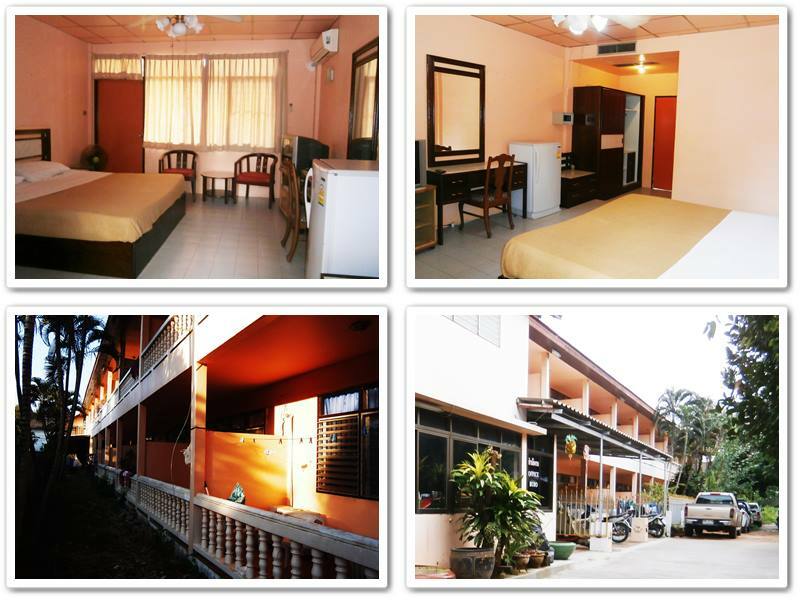 All the rooms are air-conditioned ,have Television 21"
Shower with Hot & Cold water and a balcony. 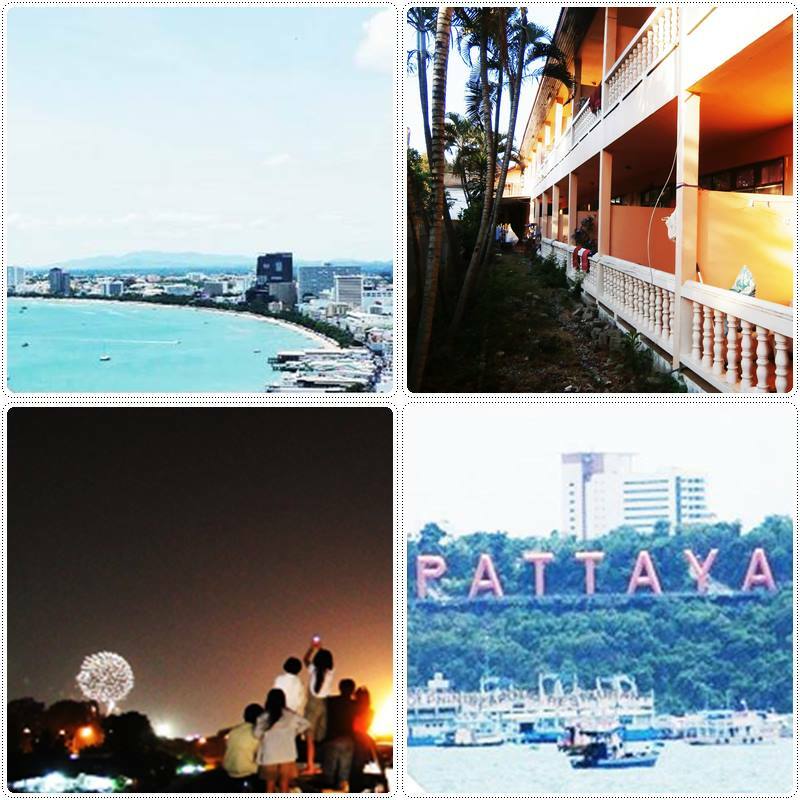 Vinai Place near the city of Pattaya and Pattaya Beach. 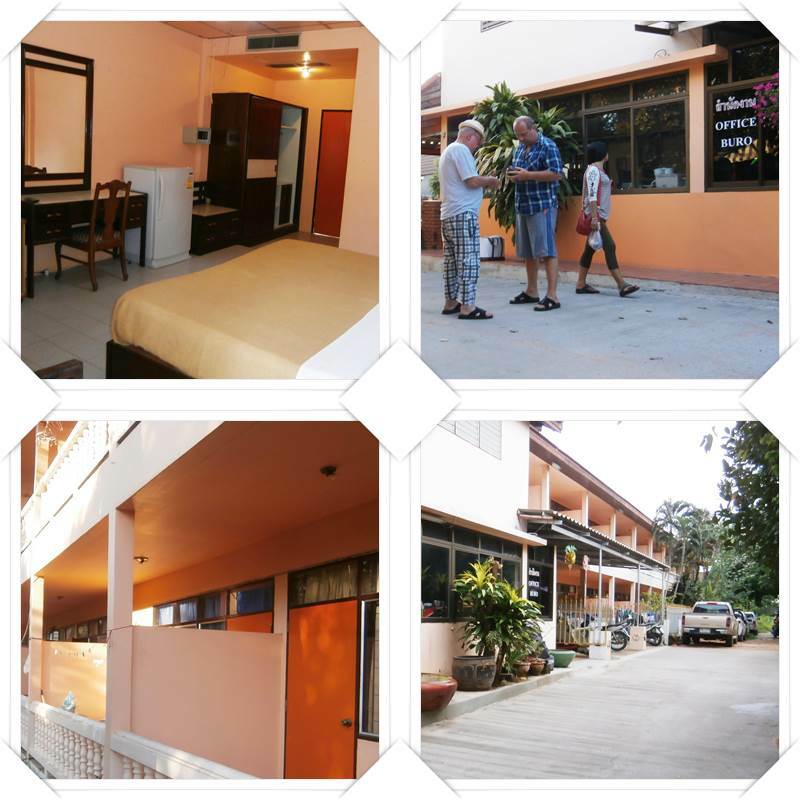 All the rooms are air-conditioned and have Television 21"
Free Wi-Fi, Refrigerator, Shower with Hot & Cold water and a balcony. 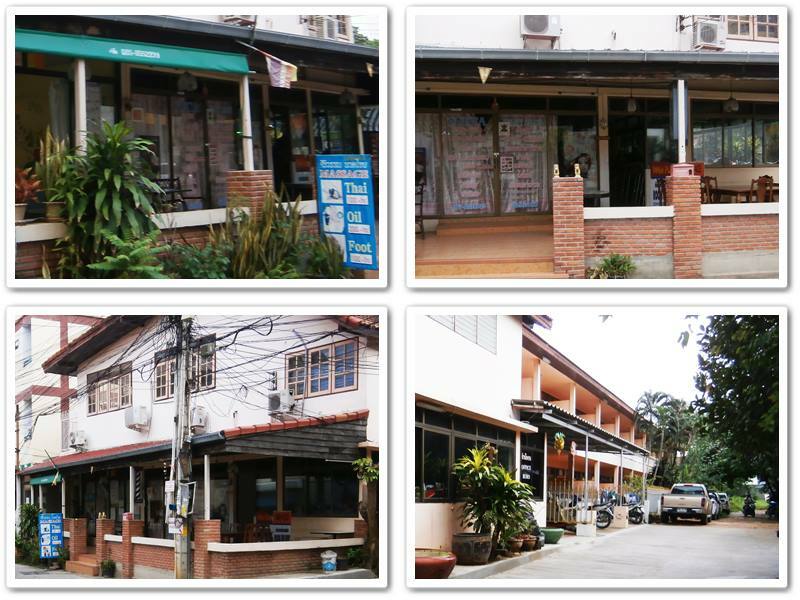 Last Update : 25 กุมภาพันธ์ 2557 14:18:38 น. 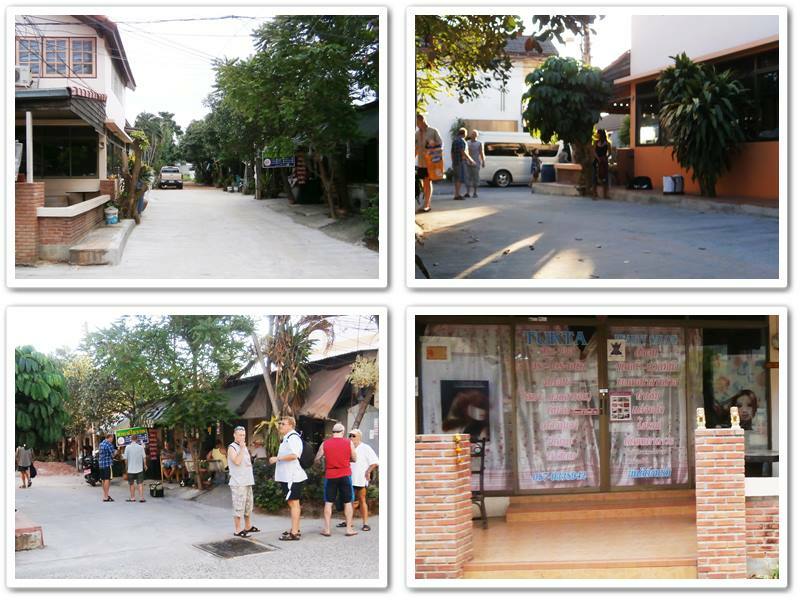 โดย: Kavanich96 26 กุมภาพันธ์ 2557 7:34:25 น.